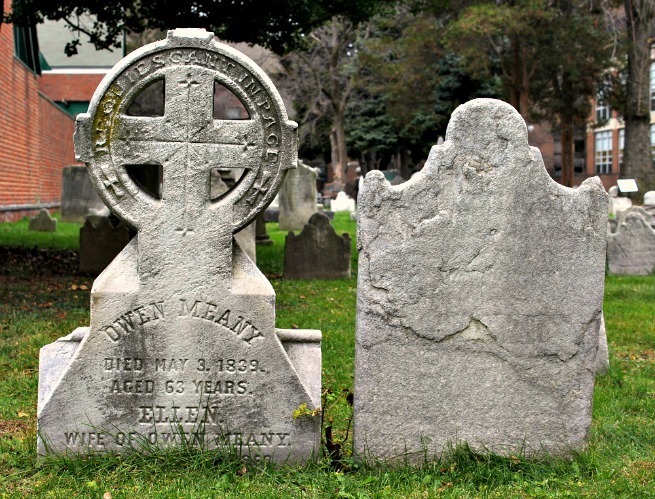 "Cemeteries should be more than places where stones lie on the ground. 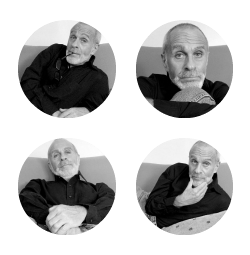 people who have shaped our past." 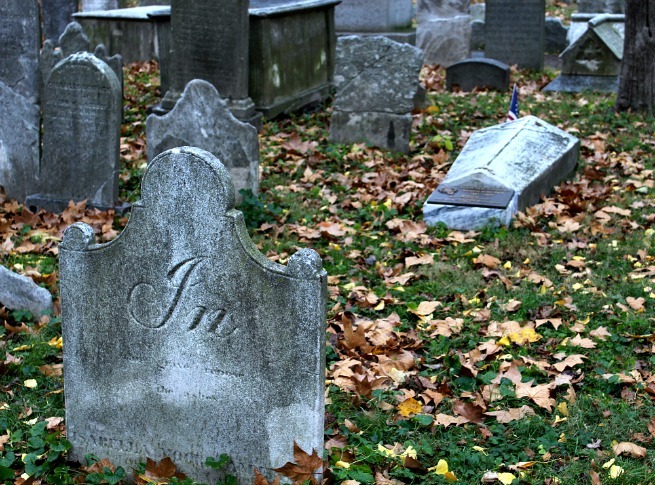 Most people think of cemeteries as scary, spooky places you want to avoid. 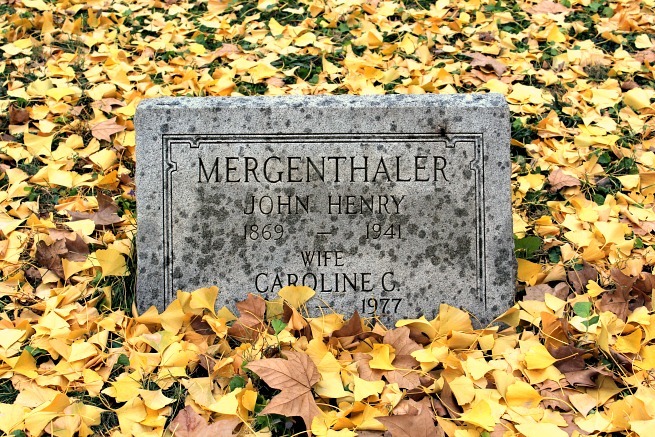 I see cemeteries as places of immense peacefulness, sacredness, and history. I actually find visiting cemeteries a beautiful experience. 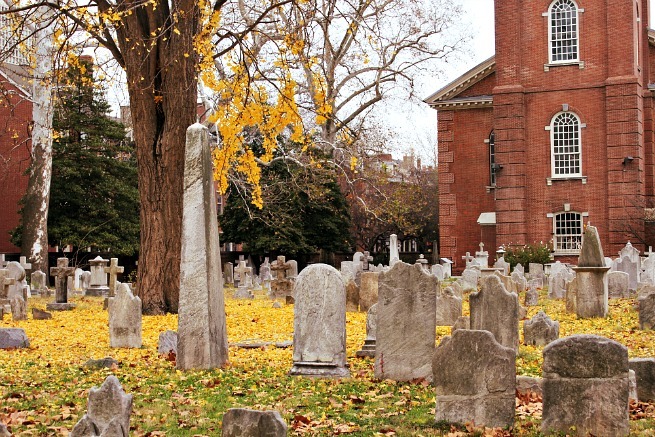 Philadelphia, being such an old American city, is graced with some of the most gorgeous cemeteries; many of which date back to the early 1700's. And what I particularly like about the cemeteries here is that they're small and very intimate. 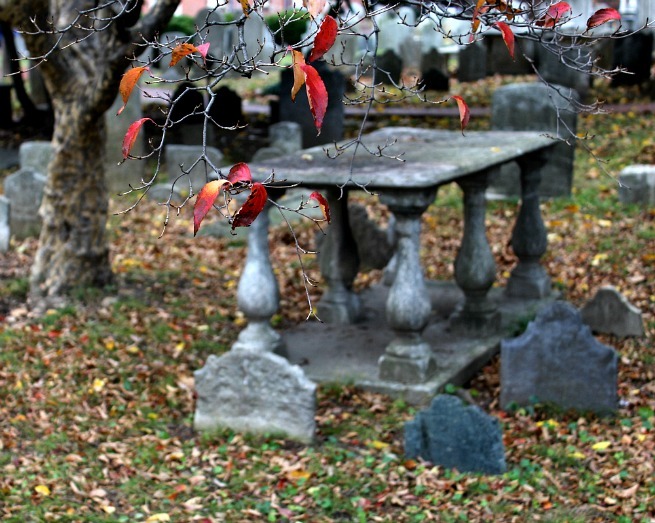 There are times, such as now, during the fall and winter months, when I especially enjoy walking through and spending quite time within these resting places. 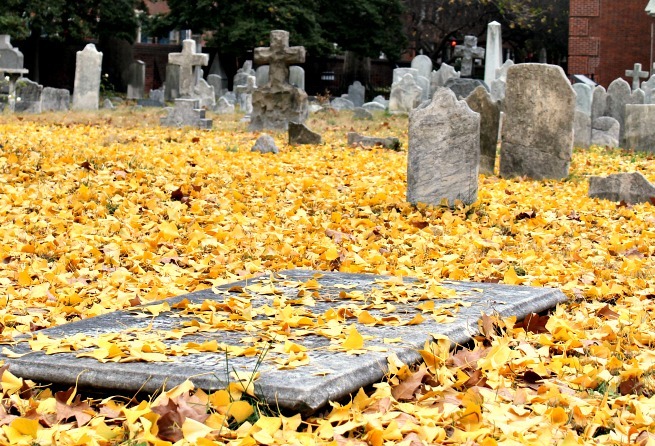 There is something about this time of the year that makes these graveyards seem extra special. The seasonal ambiance seems to amplify their historical and spiritual beauty. 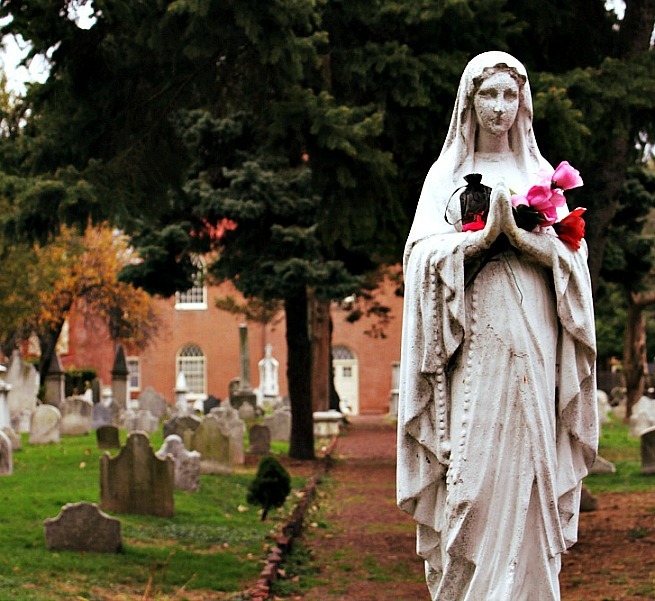 This past Tuesday, I took a nice long walk through several of my favorite cemeteries in the oldest section of Philadelphia, Society Hill. And the overcast sky and chilly temperatures that day created the perfect backdrop. "Those we love don't go away, they walk beside us everyday."